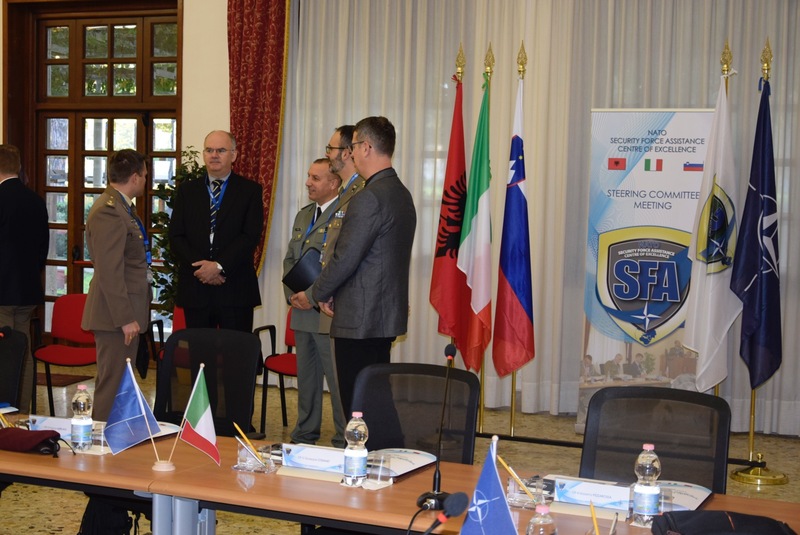 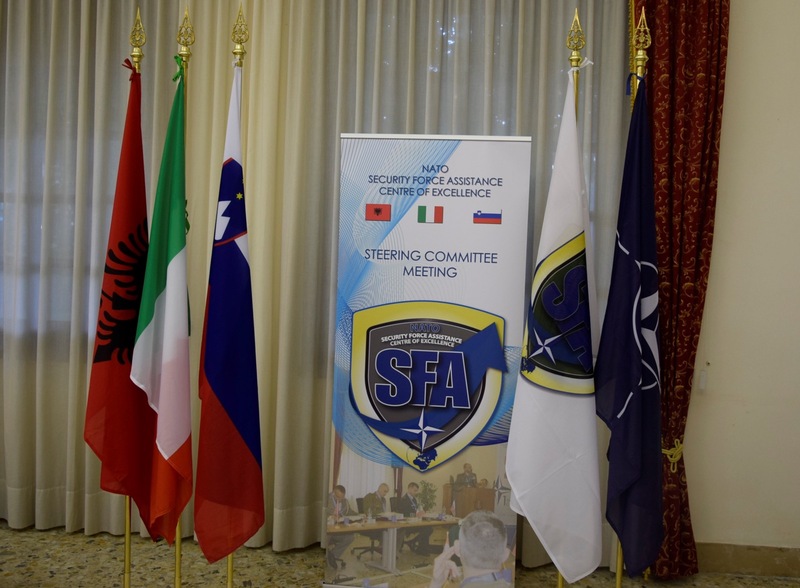 The Steering Committee (SC) is composed by representatives of the Sponsoring Nations and is responsible for the guidance and supervision of all the NATO SFA COE activities and administration, taking into consideration the Participants’ interest regarding all matters pertaining to the NATO SFA COE. 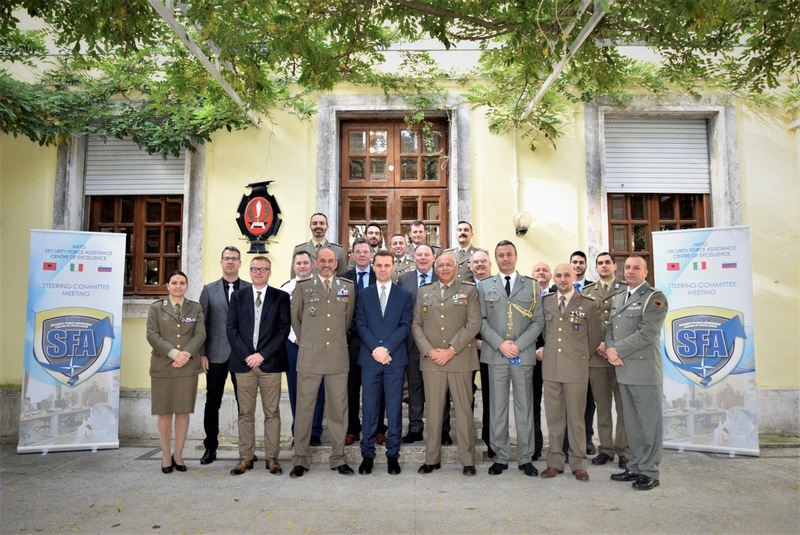 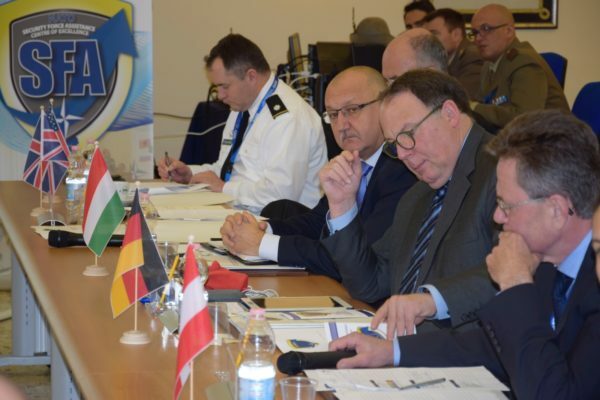 Among the participants, in addition to representatives from the Sponsoring Nations, Albania, Slovenia and Italy, there were also representatives acting as observers from Austria, Germany, Great Britain, Hungary and USA. 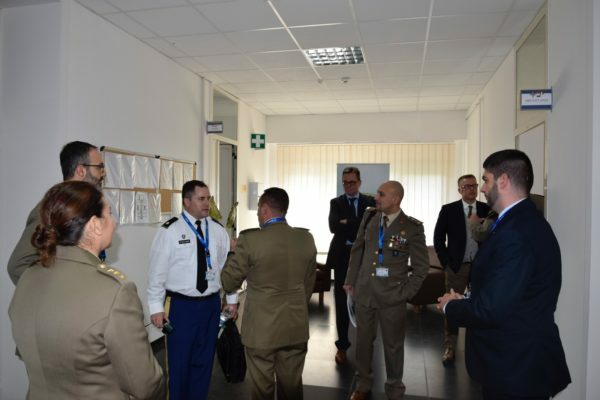 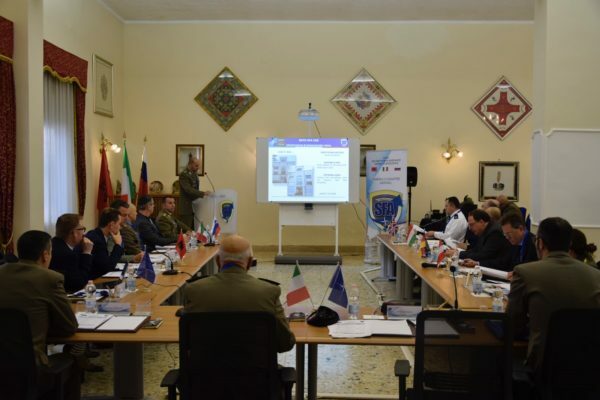 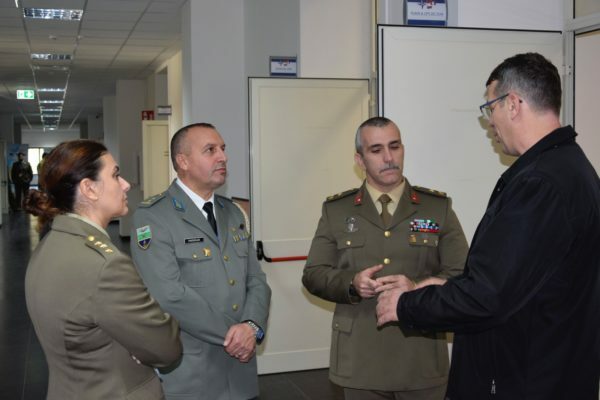 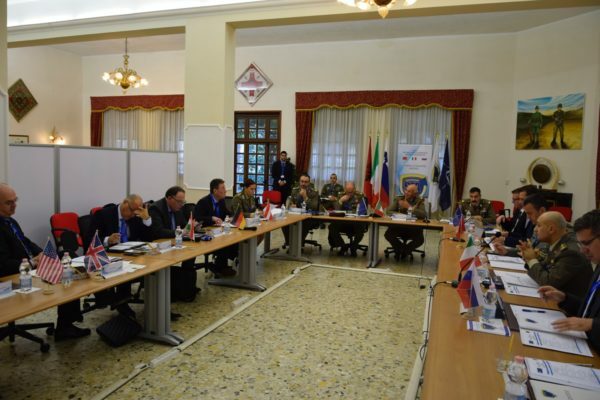 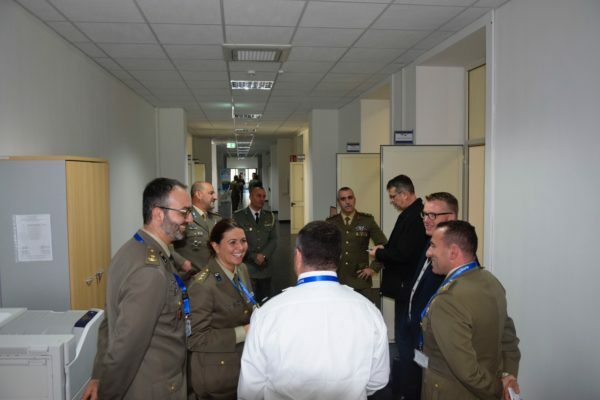 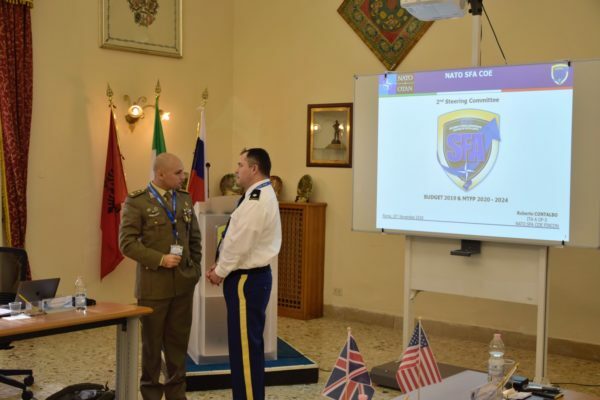 The Centre’s director, Col. Franco Merlino, after having informed the SC of the Centre’s formal NATO accreditation by the NATO Military Committee, illustrated the results achieved in 2018 and briefed the participants on the guidelines for the development of the 2019 Program of Work (POW 2019) focusing on 8 macro-areas of interest and their associated financial planning. 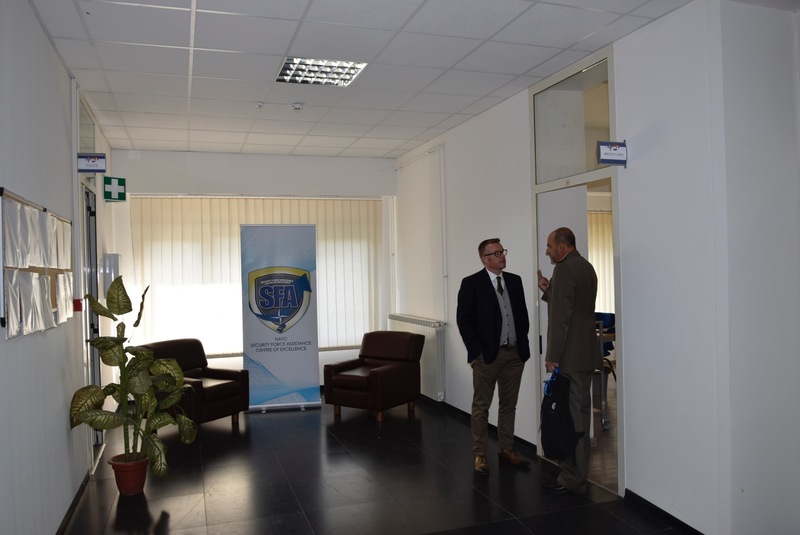 Among other important novelties, the Director presented the imminent activation of the Centre’s new homepage (www.nsfacoe.org) and the twitter account (@natosfacoe) that yesterday launched its first tweet. 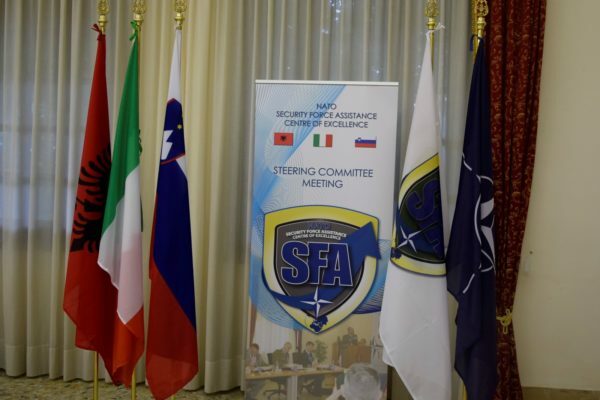 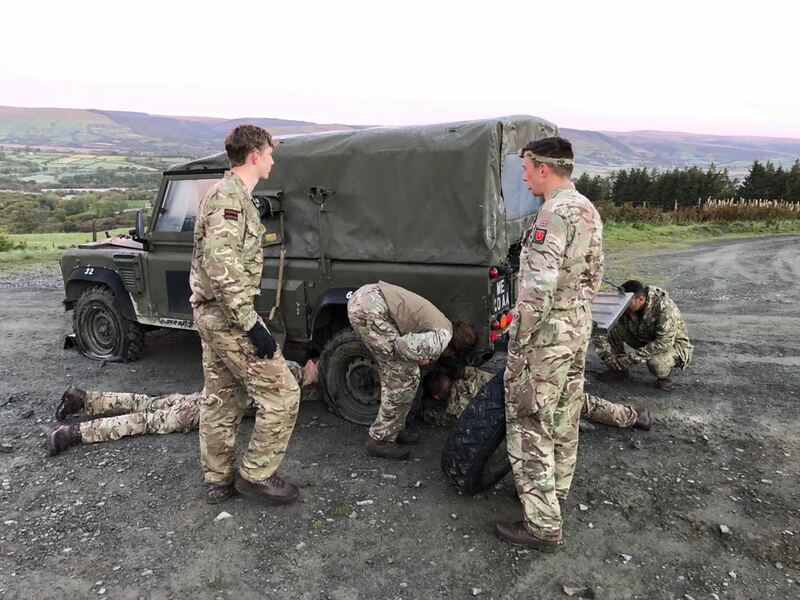 The activity as a whole saw the approval of the POW and of the 2019 financial planning, reaching all the objectives set, renewing the commitment of the Sponsoring Nations in developing the SFA domain and arousing considerable interest among the observing nations that in the near future could become part of the Centre.